We are located in small town in Hyogo prefecture. 90% of my place is covered with forest, so that we can utilize very rich natural resources for brewing. 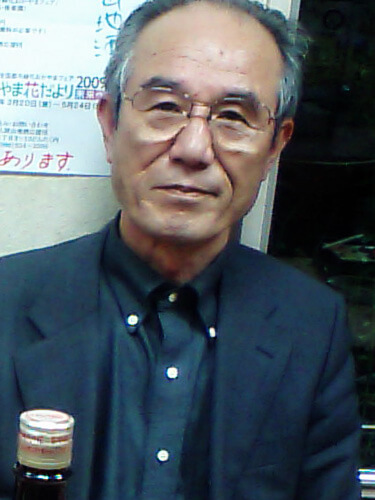 Since our life is very close to wild nature, we understand brewing also should follow the law of nature. Brewers have to have burning passion to bring the potential of natural resources out. Teamwork is another essential element for our brewing. 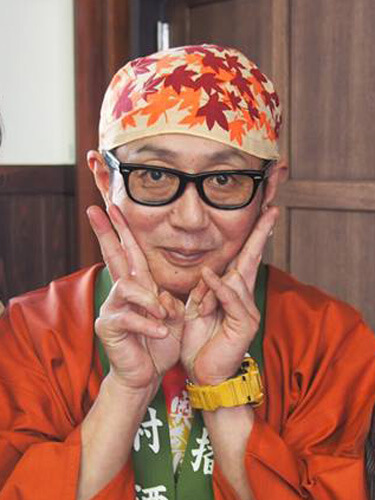 Even though the brew master is well experienced and skilled, quality of sake won’t rise without harmony among brewers. 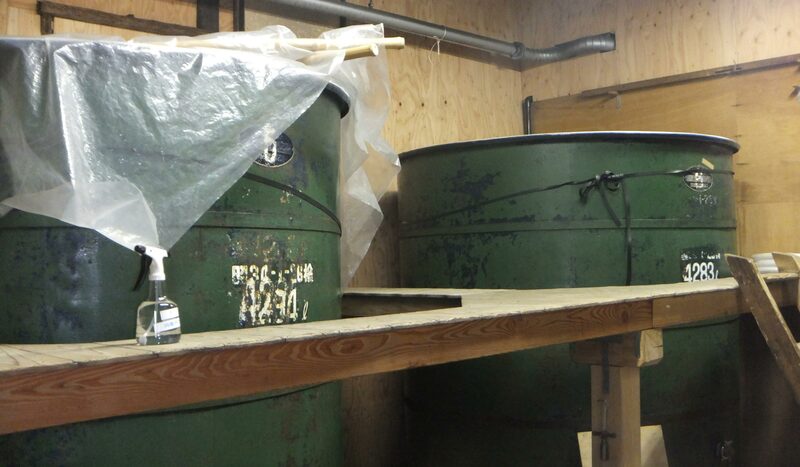 We form and scrum and try to produce better sake every year. We stick with handmade, since we believe brewing should follow the law of nature. The quantity we are able to produce is limited due to this commitment. 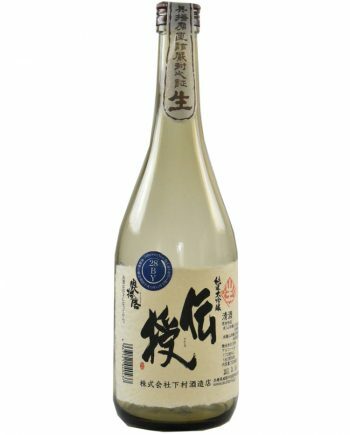 Moreover, 50% of entire sake is produced with Yamahai brewing style, which is one of the acient brewing style and takes longer time and more workload than normal style. 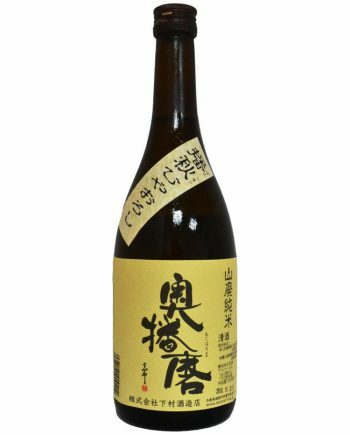 We basically make use of rice produced in our hometown, since Hyogo produces high-quality brewery rice like Yamadanishiki. 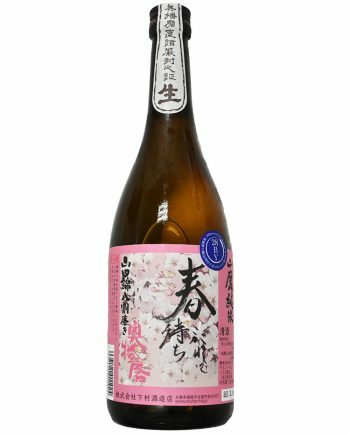 Especially, the grain of local brand ``Yumenishiki`` is larger than the others, and we are able to brew sake stably even in harsh nature. 90% of our homeground is covered with forest, so that we can utilize very rich natural resources for brewing. Especially, the water wells up is very clean and transparent. 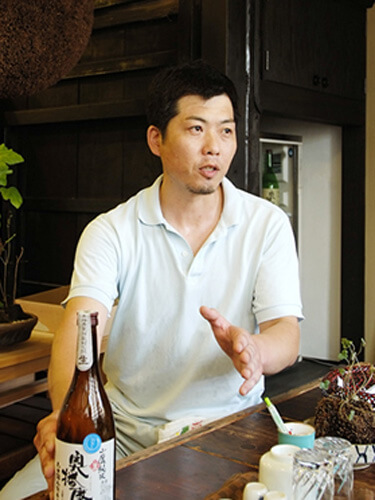 We only produce 100% natural Junmai style sake. 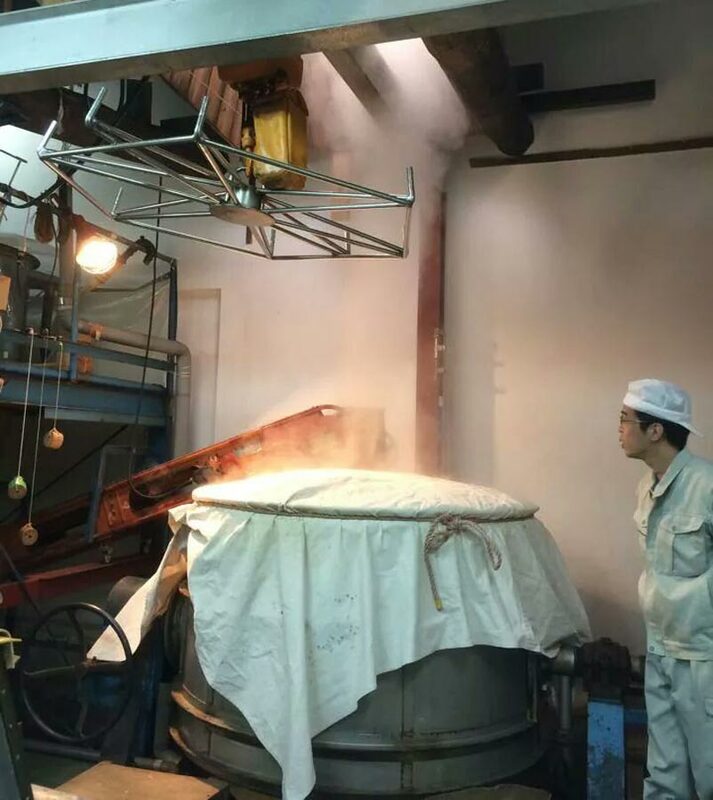 For us, it's natural to use only rice and water for brewing, however, natural brewing process is another story for the other breweries. 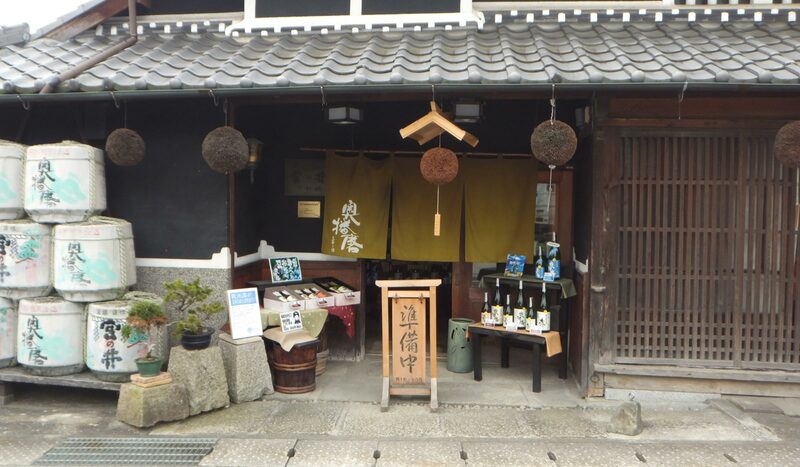 We understand the nature of my hometown and just support nature to brew sake. That's 100% natural Junmai style sake we believe. 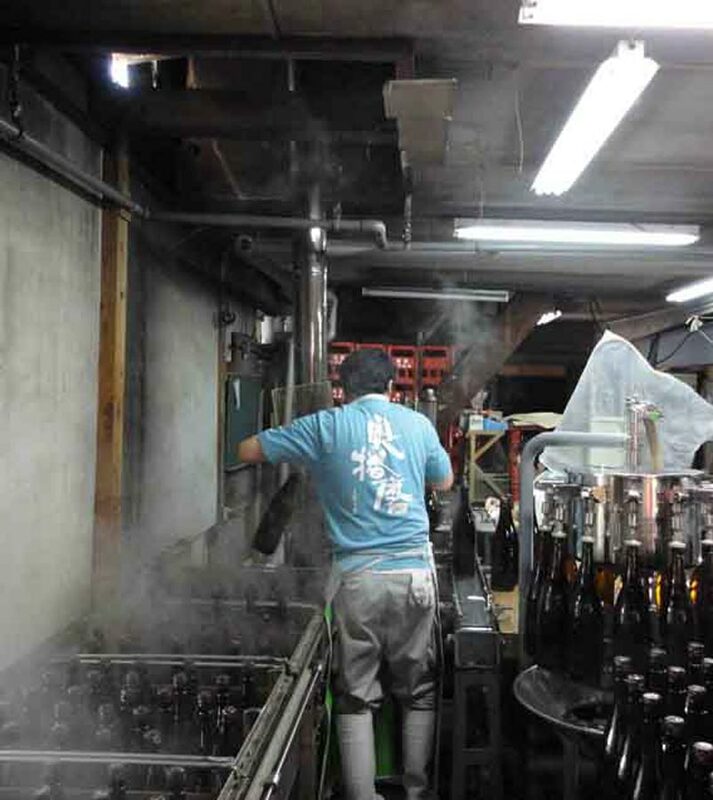 Filtering of sake, which most of brewery conduct, is out of question. A sign is hung in the center of brewery. ``Nothing better than handmade`` is written in the sign. That is the word of 3rd generation. We've been committing to the slogan for more than 100 years.